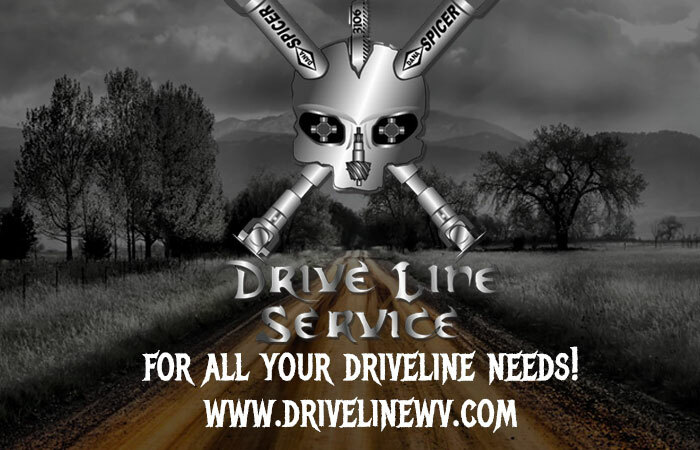 A privately owned family friendly destination located in the heart of Canvas, West Virginia. 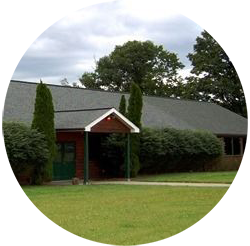 Upon your arrival you will find beautiful pastures and ponds sprawling through the West Virginia countryside. We are located only 5 miles from the majestic Summersville Lake and within 20 miles of the magnificent New River Gorge Bridge. 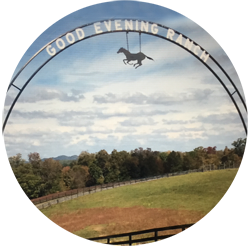 The Good Evening Ranch rolls across 400 acres and offers you rustic cabins, campsites, a restaurant, bar, horse stables, riding arena, playground, hiking, biking, ATV trails and much more. Our conference center and banquet halls are fully equipped for catering and hosting events with a variety of venues. Let our event coordinator simplify your planning and ease your mind while preparing your reception, meeting, party or any specialized event you’d like to plan while visiting the ranch.